An extraordinary yeast which could transform beer, wine and biofuel production, a novel plan for affordable housing and videos created by artificial intelligence, were just some of the big ideas pitched at 2016 Übercamp, QUT’s masterclass nurturing the next generation of global entrepreneurs or "überpreneurs". 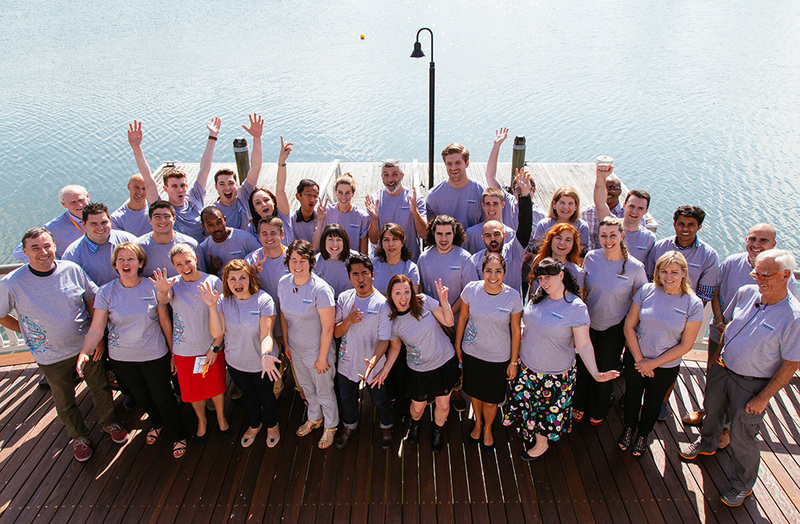 The exclusive event took place on 7 - 8 September at Twin Waters Resort on the Sunshine Coast and was attended by twenty-six of QUT's brightest students and early-career researchers. Participants were guided on how to set and refine their entrepreneurial ideas and present a 90-second “elevator pitch” to a panel of expert judges and potential investors. The winning pitch was delivered by QUT Science and Engineering researcher Mariam Darestani, who impressed judges with her irrigation filtration system, which has the potential to revolutionise Australian agriculture and benefit a billion people worldwide without access to clean water. Katia Bazaka from QUT Science and Engineering came in second place for her extraordinary yeast concept. Natalie Bowring from QUT Business School was third and a crowd favourite, taking out the people’s choice award for her entertaining pitch on improving sexual health in over-50s. The 2016 Übercamp program also featured inspiring guest speakers Dr Tracey Brown, biotechnology entrepreneur and Victorian Telstra Business Woman of the Year and David Poxon, winner of Übercamp in 2015 and founder of start-up company Velvet wifi. 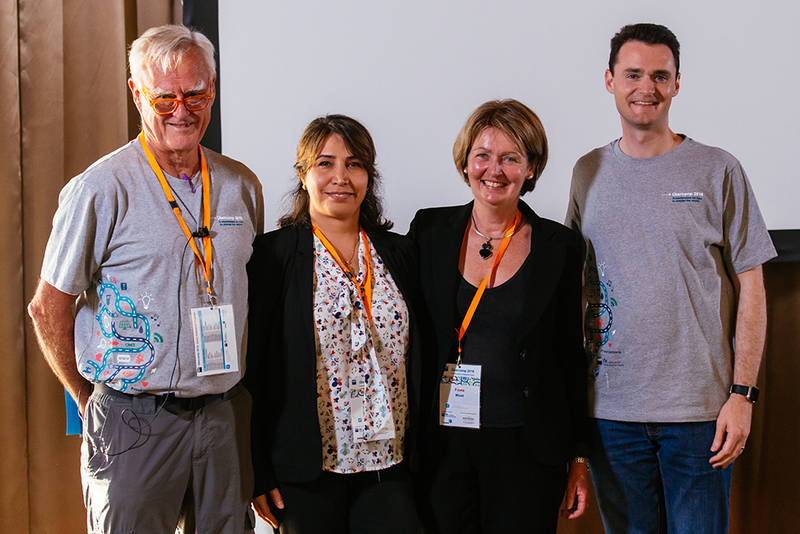 Übercamp 2016 was proudly supported by QUT's Institute for Future Environments and Bluebox and facilitated by Peter Andrews and Fiona Wood, co-authors of Überpreneurs: How to Create Innovative Global Businesses and Transform Human Societies. Peter is a former Queensland Chief Scientist and the founder of several biotechnology companies and research institutes in Australia. Fiona is a science and innovation policy analyst who advises research agencies and other organisations in Europe, Asia, North America and Australasia on how to align research investment with stakeholder expectations. View the Übercamp 2016 photos.